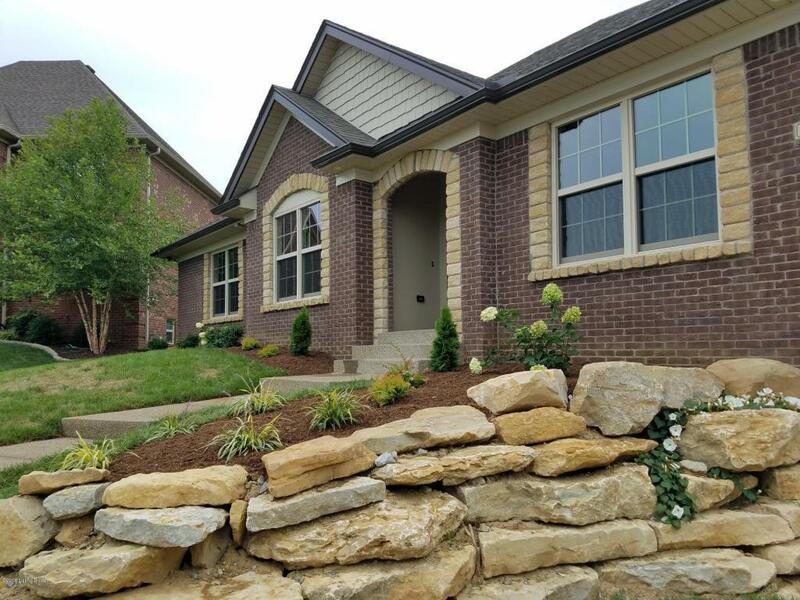 Custom built ranch home by Corcoran Homes. You'll love this private Cul-De-Sac lot nestled among three other Corcoran built homes. 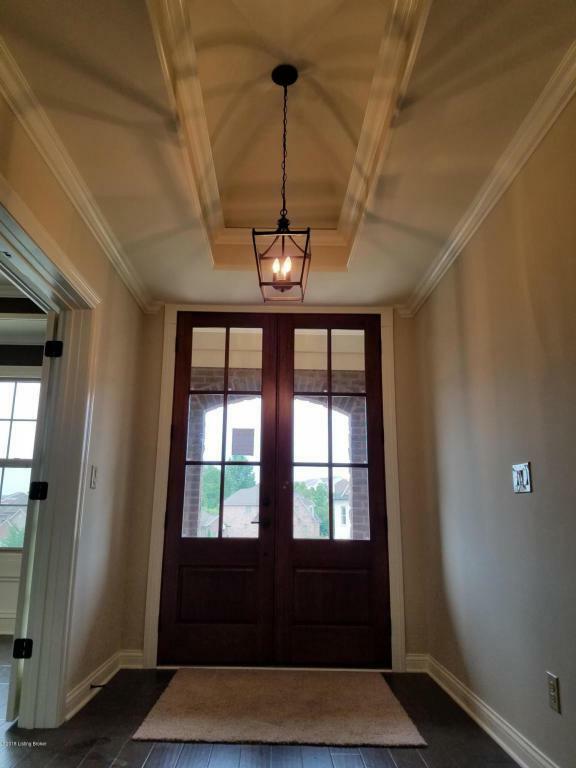 Architectural touches throughout this home will impress you from the minute you walk through the front door with creative ceiling designs and an open floor plan. The designer kitchen will impress the gourmet cook with custom cabinetry, a center island, a large hidden pantry and breakfast area. 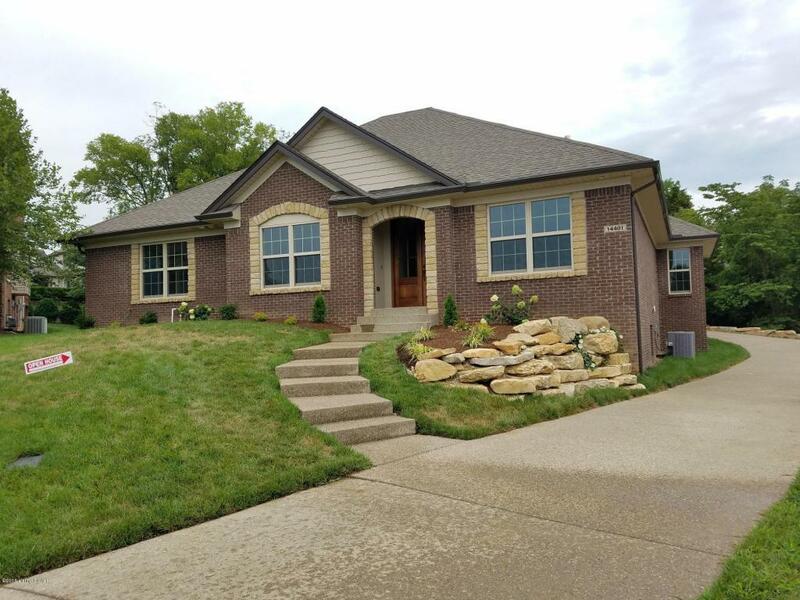 This home offers a first floor master suite and a total of 4 bedrooms, and 4.5 baths. Some other features of this home include. a large laundry/mudroom with tons of natural light. Granite counter tops throughout the home. 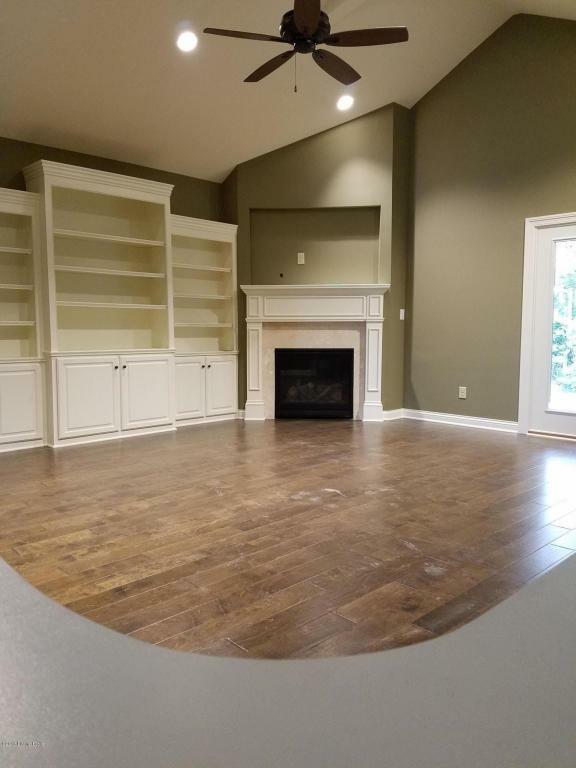 Large walk in closets, plenty of storage in the partially unfinished basement. The lower level kitchen and entertainment area are perfect for all of...your entertainment/media needs. A lower level bedroom with egress window, a lower level full bathroom. Outside you'll enjoy the private covered patio, an irrigation system and designer landscaping. Home is 99% complete.